This beautiful female mannequin is a miniature bust. It is fiberglass but was covered with kraft paper. This miniature bust is no head or arms and beige. This mannequin is available in different size. This bust mannequin has been designed for the collections of jewelry and accessories. It is very easy to maintain. 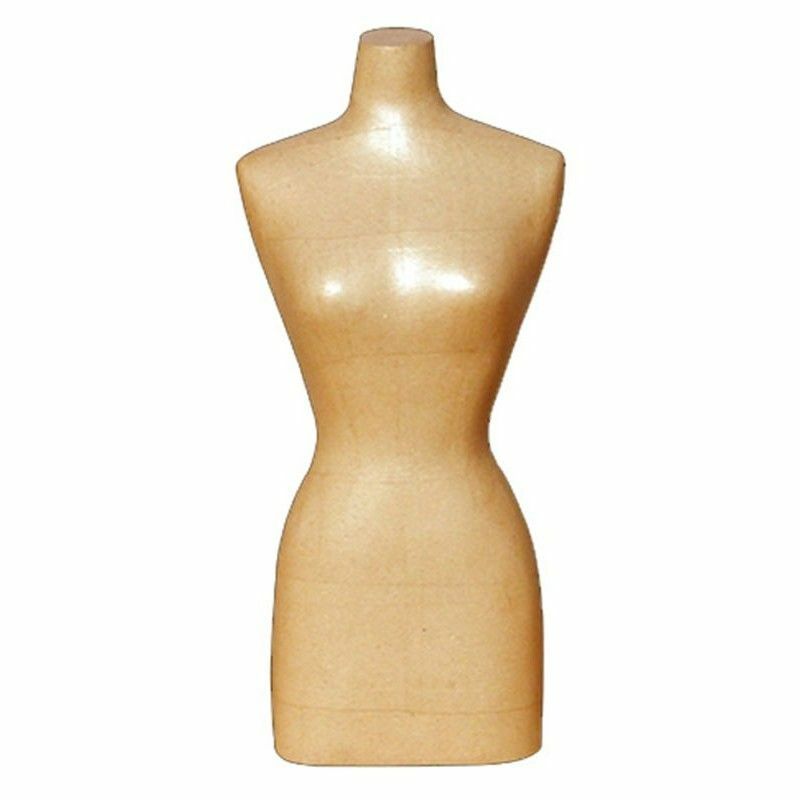 This woman bust measurement 43cm high and is available in delivery. Miniature bust mannequin woman in fiberglass and kraft paper wrap. Miniature bust no head nor arms and beige. Available in several sizes. Bust mannequin designed for collections of jewelry and accessories. Easy to maintain. Height 43 cm. Available in delivery.